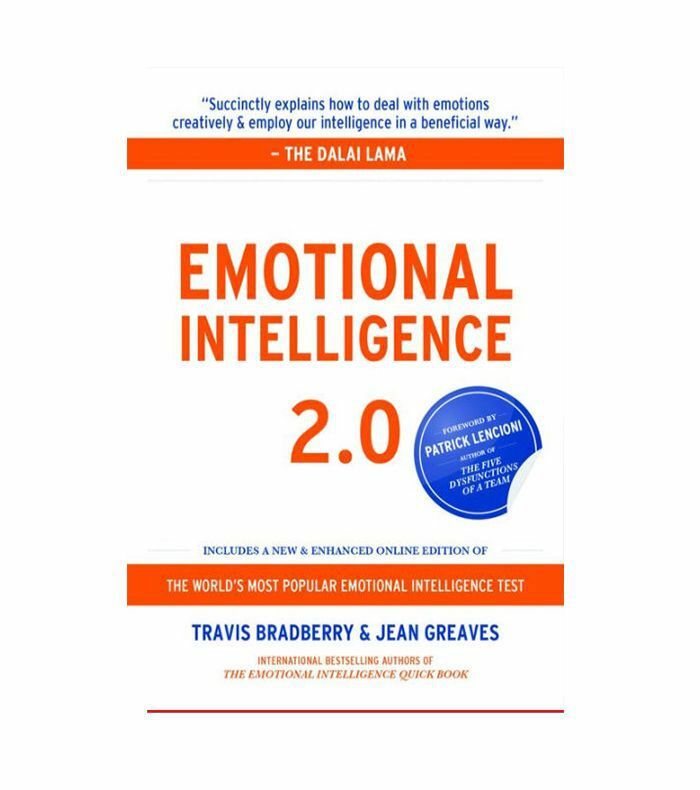 The last time you heard about emotional intelligence was probably during Taylor and Corinne’s semi-heated debate on The Bachelor . 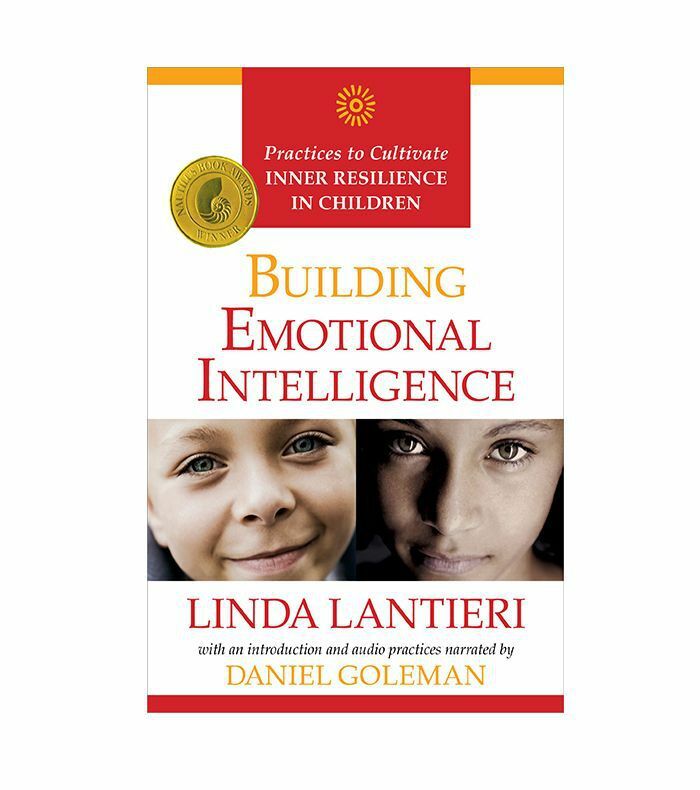 We’re glad they started the conversation because emotional intelligence is such a crucial quality to have—so much so that there are many books on the subject to teach you how to hone the skill. But before we get ahead of ourselves, let’s get a mini refresher on what it is, according to an expert. Emotional intelligence, aka EQ (your emotional quotient), is your ability to be in sync with your emotions and the feelings of those around you. “It’s important in every facet of life,” psychotherapist and couples counselor Deborah Sandella, Ph.D., RN, has told us. 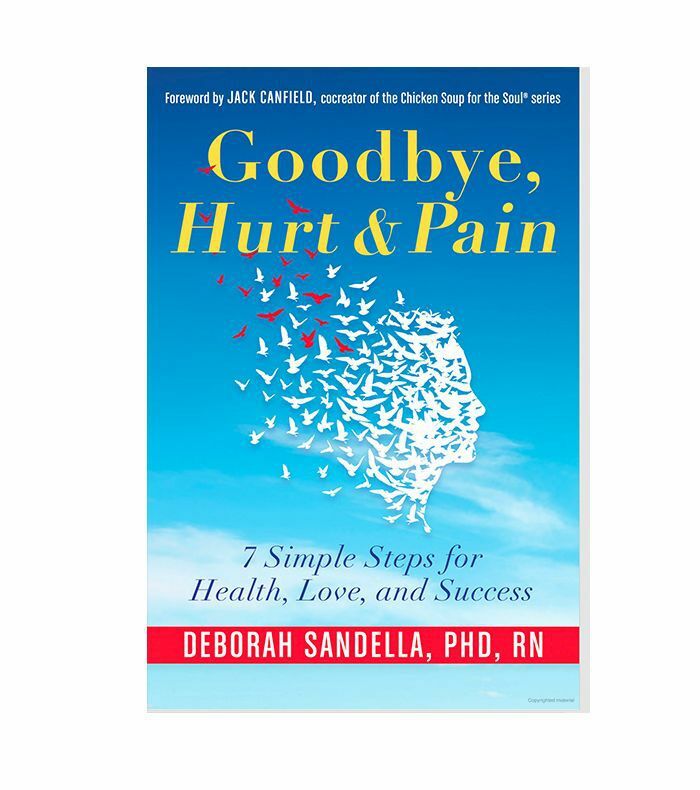 “It determines how to feel and communicate with the people around you, whether that’s a romantic relationship or with family or colleagues.” Sandella also explores this topic in her book, Goodbye Hurt & Pain (more on that below). And as we already mentioned, she isn’t the only one who has explored the importance of EQ in a book. 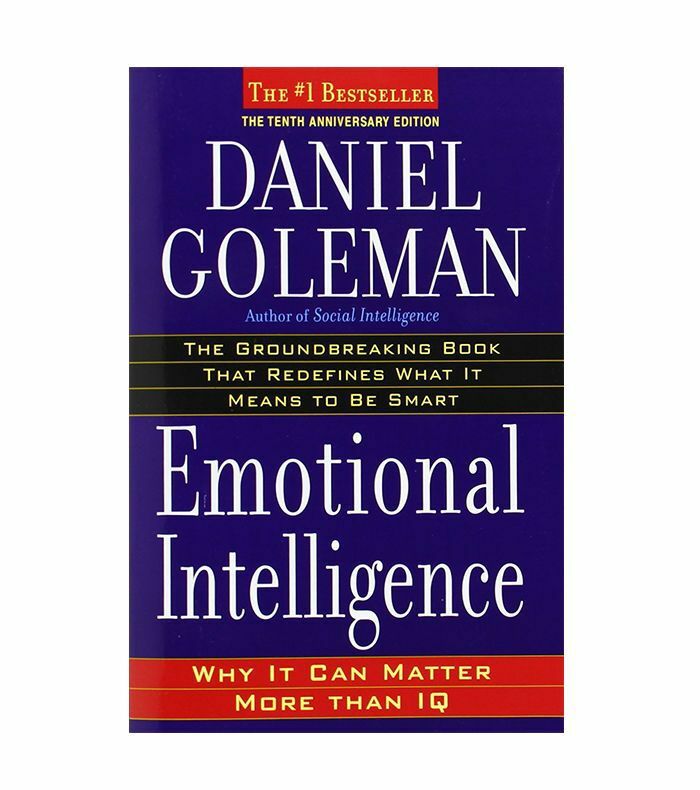 Below find our guide to the top nine books about emotional intelligence. Get reading (and learning). Sandella uses her innovative Regenerating Images in Memory (RIM) technique to show how being in touch with our emotions gets us ahead in every aspect of life. We like that she relies on real-life cases rather than taking a preachy angle. For a little bit of everything all at once, try Harvard Business Review’s compilation of 10 knockout essays on the topic. You can rely on this research to offer insights on how to manage conflict, handle difficult situations, and become a better leader. 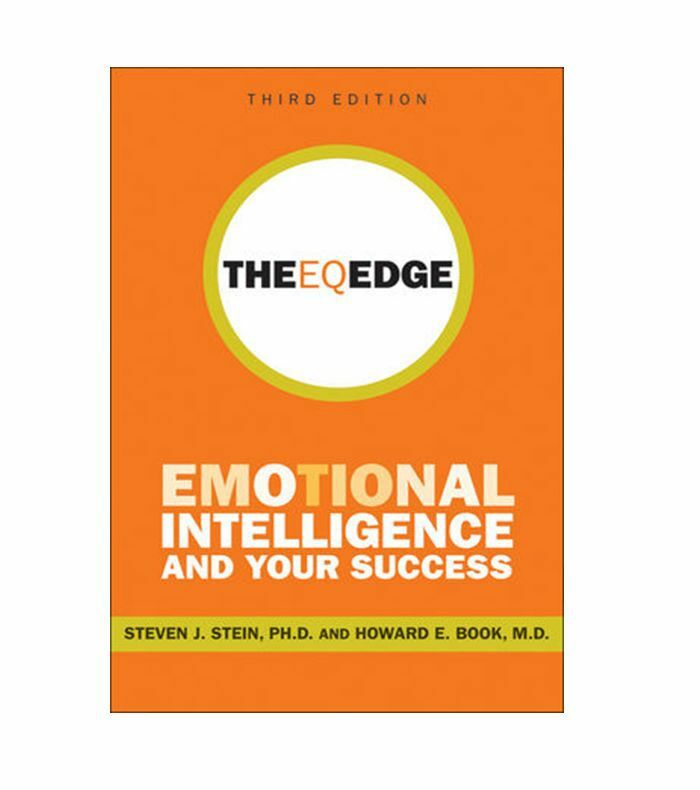 This updated version of the international best seller is what one reader calls “no-nonsense.” Authors Stein and Book delve in to see what the most important EQ qualities are in a variety of careers—helpful for both those hiring and those wanting to be hired. Look out for a few exercises, too. 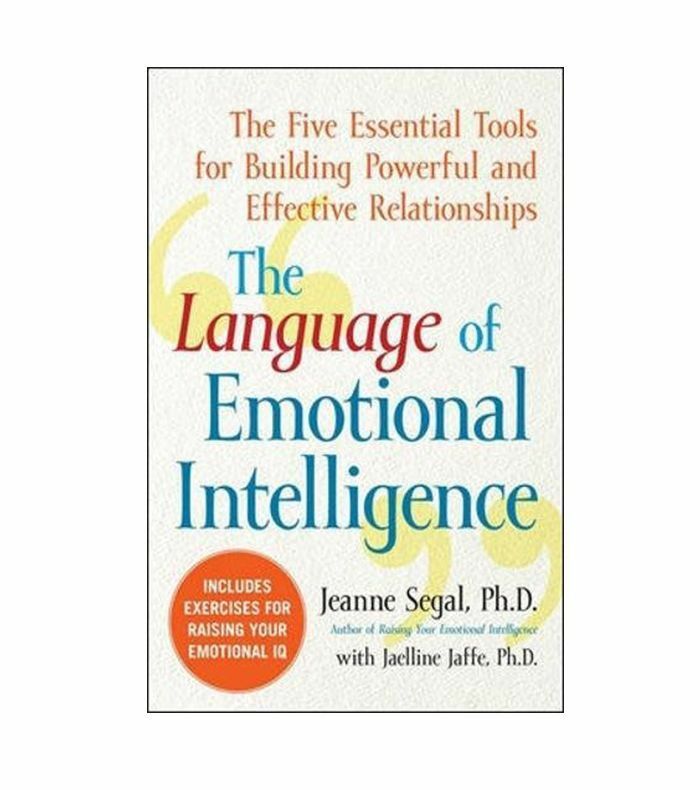 This book teaches four steps to increase your EQ (self-awareness, self-management, social awareness, and relationship management). Plus, it sends you to an online quiz to get your EQ score in minutes (and just 28 questions). 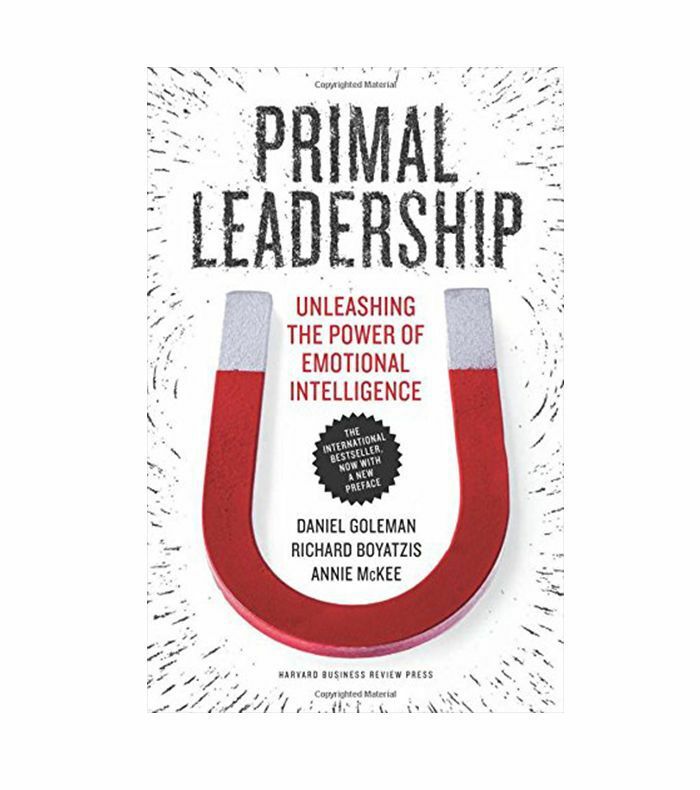 If you want to be a leader—or are fascinated by leadership in general—then pick up this emotional intelligence book. It cites real-life examples to explain how successful leaders set the mood (and how you can become one of them). 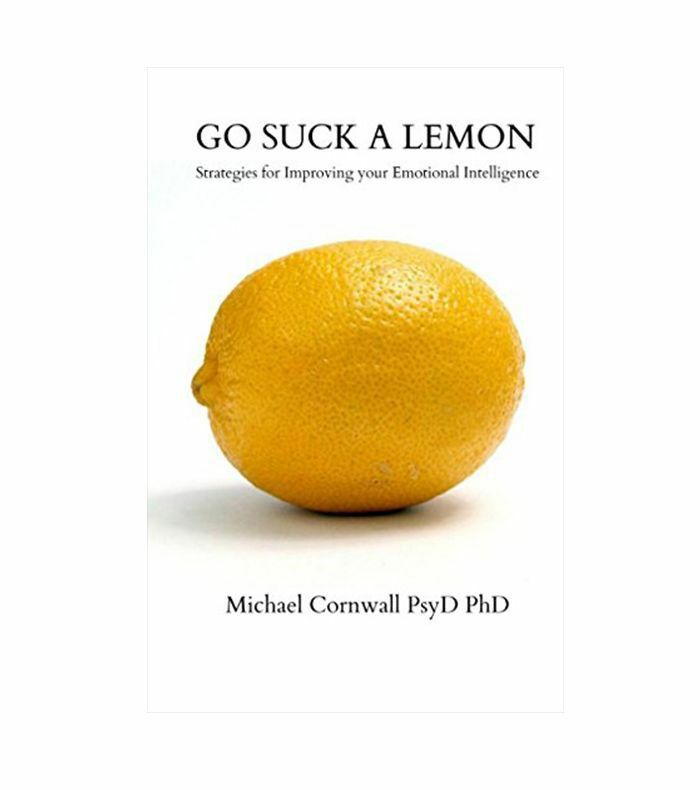 This is a cross between a workbook and a self-help book written by an expert in the field. Segal reveals how to “read” people, how to build better relationships, and how to deal with conflict (it’s very hands-on). Author Daniel Goleman looks at psychology and neuroscience to explain why humans have “two minds”—one that’s rational and one that’s emotional. Each chapter deals with a different topic, from brain chemistry to leadership, so you’re able to skip through to the parts that matter to you. You can teach emotional intelligence from a young age—and if you have kids, you should start now. Since the information is sectioned off by age group, it’s easy to know how—and when—to concentrate on empathy and self-esteem–building exercises with your child. 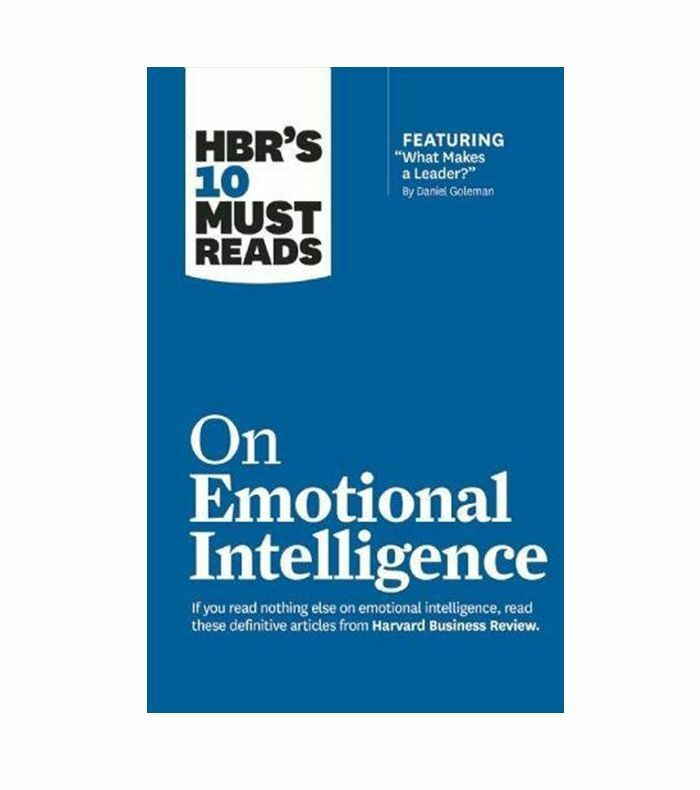 Have you read any of these emotional intelligence books? If so, tell us about your favorite in the comments. Up next: the books to read in your 30s.